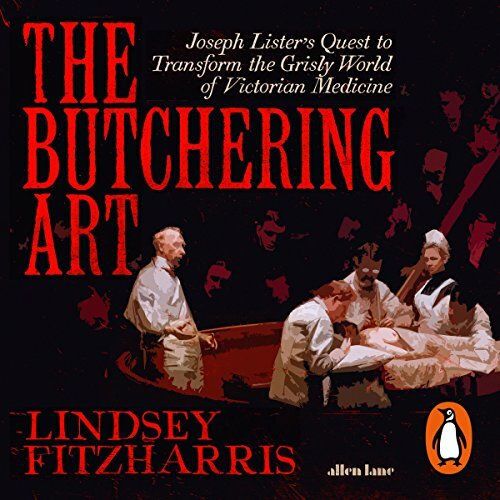 Penguin presents the audiobook edition of The Butchering Art by Lindsey Fitzharris, read by Sam Woolf. This book is not for the faint of heart... it is a true glimpse to Victorian times, with all of the gory, messy details. But it's also beautifully written (and performed), and gives us a real sense of what medicine and life was like at the early days of the industrial revolution. It's not overly academic and not overly literary - it's just the right amount of both. And truly, what a unique and compelling story to tell. Wonderful. I should also mention Sam Woolf for his excellent narration, not a dull moment. Truly remarkable piece of medical history and the discovery of germs. At times a little gross and graphic, it only serves to highlight how far we have come. I have a new hero! I knew a little about early surgery - but learned a lot more! 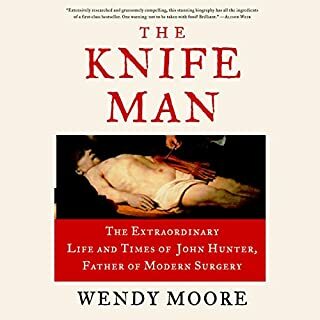 A fascinating account of how early operations were performed, and butchery is certainly the right word. Amazing that anyone survived before Joseph Lister and his contemporaries began to fully understand the implications of opening up a body. It was perhaps a little long ..... but highly informative. More really a biography of Joseph Lister. Recommended. An interesting and informative view into the world of the surgeon before, during and after clean, antiseptic and aseptic treatment was introduced by Dr Lister. Also a view at the collision of two sciences that showed the world why medicine needed to co-join biology and chemistry. Showing surgery and medicine as the science based craft it was a pulling physics, chemistry and biology together to improve hospital practices. 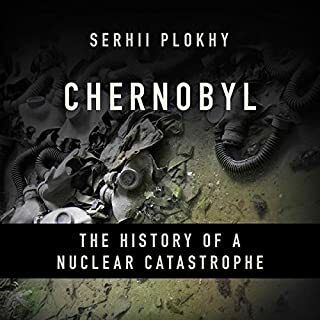 Great interesting book. A story more people should know. We owe so much to Lister. An amazing insight into a world forgotten and a man much worth remembering. I don't suggest you listen while eating. I have been fascinated by Joseph Lister since first reading about him for a school project when I was just 10 years old. 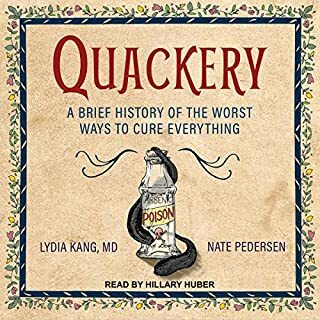 The children’s encyclopaedia I consulted then, however, gave little hint of the drama and intensity of the uphill battle Lister had to convince the medical profession that using antiseptic methods was not a mere whim. It is hard for us in the C21 to imagine that time when, although Pasteur had documented the reality of microbes in his work, yet many doctors could not get their heads around the idea of “ the germ”. Lindsay Fitzharris’ book supported by his clear and careful narration had me seizing every opportunity to listen in. 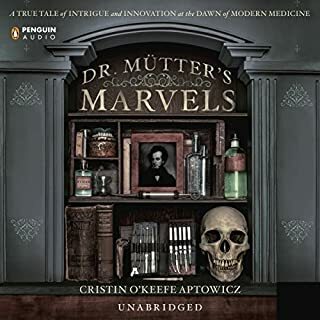 There were many shocking moments in the story, some of which, with their detailed descriptions of operations when Lister first entered medical school, could perhaps deter a less determined reader from going on. But for me the most harrowing story was of the time Lister had to operate on his own sister who had developed breast cancer. It is hard to imagine how he must have faced up to this trial knowing every other surgeon had refused to operate. Lister changed the world of medicine for ever. There was no one else even close . Everyone should know about this gentle and determined and brilliant man. We take for granted the notion that when surgery is necessary everything will be conducted in a way to maximise the healing process and minimise the possibility of infection. Indeed today antibiotics are also at the doctors disposal should infection arise. Lister and his fellow surgeon had no such fallback and most post op infections led to death or at best amputation. Thoroughly enjoyed this! 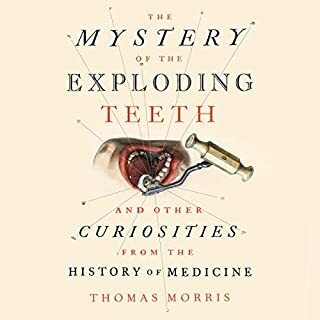 Fascinating and gruesome and marvellous. The story of Joseph Lister, surgery and germ theory, and the meeting of medicine and science. Wonderfully told and I definitely recommend. Wonderfully inspiring story, superb narration. loved hearing about the progression made in surgery throughout the years. Such a great listen. 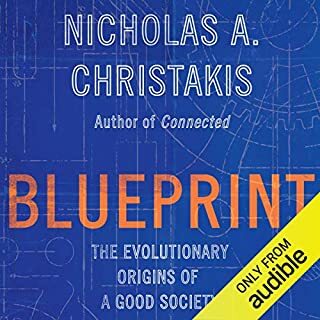 A fabulous insight into the life a work of one of the greatest minds in science. It was great to hear the story of Jospeh Lister, his family and all his contributions to medicine and surgery. Beautifully narrated, and well written. I'm only sad about the short length - I really didn't want the story to end.